The Museum of Cadiz was created in 1970 after the merging of the Provincial Museum of Fine Arts with the Provincial Museum of Archaeology. The collection is shown on three floors with archaeology on the ground floor, art on the first, and puppets on the second floor. The museums origins date back to 1835 when art was confiscated from a monastery, including paintings by Zurbaran, Murillo, and Rubens. The collection grew during the century, due to the city's Academy of Fine Arts which practiced romanticism and neoclassicism. In 1877, after a Phoenician sarcophagus was found in the city's shipyard, the Archaeological Museum was founded. However, it was not until 1970 that the two institutes, despite sharing the same building, were merged. 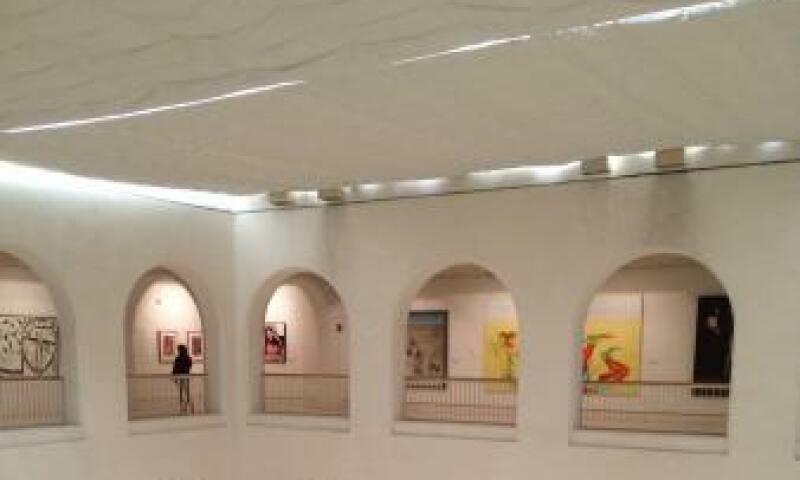 Not only does the museum showcase 19th century pieces but also modern and contemporary art by artists like Joan Miro. Its archaeological section has also received donations, particularly of coins. Despite a range of prehistoric findings from Southern Andalusia, due to local history, it has a lack of artifacts from the Middle Ages. The "Tía Norica" set of puppets, used at the Carnival of Cádiz, was acquired by the State.